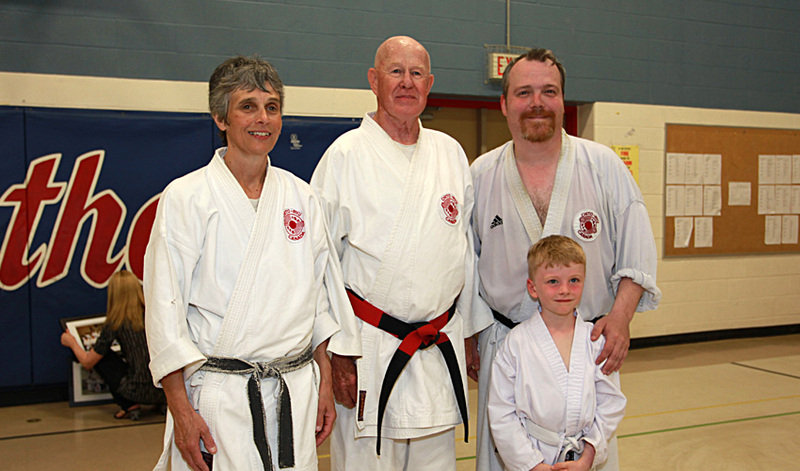 Check out this article about my teachers Sensei Art Bellhouse (Renshi) & Lori Bellhouse (Shihan). My Dad and I began our karate journey with these two great teachers back in 1985. I consider myself very fortunate to have such wonderful people as my teachers.